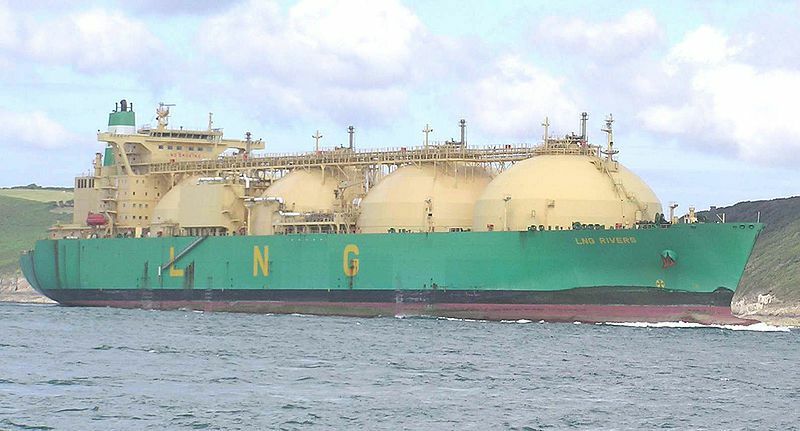 Gas carriers are ships that transport liquefied natural gas (composed of 60 to 95% methane) between gas fields and gas carrier port terminals. These ships represent a little less than 10% of the volume of natural gas transported. The rest is transported by gas pipelines. Gas carriers are, however, better adapted for the more remote sites. They may also play a new role in the future: the transport of carbon dioxide extracted from fuels storage in the substrate or in the sea.